Shine light on to your dining room with these pieces! Renovate your dining room with these mid-century lighting pieces. Get a spark of mid-century style in your dining room with a couple of our hand-picked pieces. 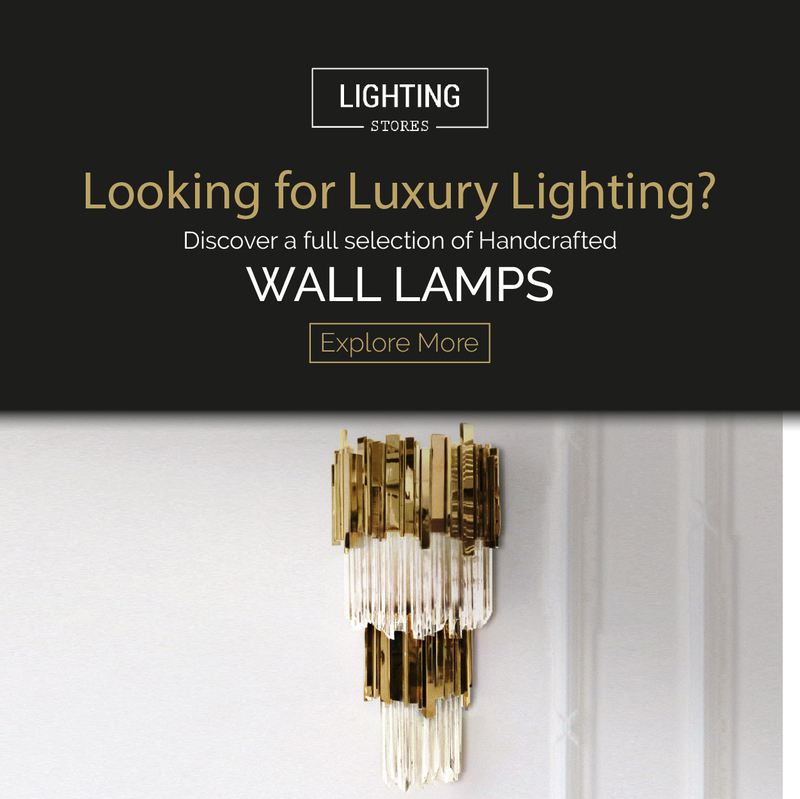 Lighting pieces that feature high-end quality that will embellish your dining room. Coltrane suspension is the perfect mid-century piece for your modern dining room. A piece that features the perfect balance between design and functionality. Coltrane is a must if you are looking to embellish your dining room then this piece is the perfect one. DelightFULL’s elite. Coltrane pendant lamp is one of DelightFULL’s best sellers, alongside the rest of the Coltrane collection. A perfect blend between minimalism and industrial, a piece of mid-century contemporary that can easily be part of anyone’s list. Ella chandelier complements this dining room perfectly, this mid-century modern home décor with an Ella chandelier feels perfect in this décor. Ella round chandelier is a unique lighting piece that represents a throwback to the simple and clean design of the mid-century era. Inspired by Ella Fitzgerald, this piece resembles Ella Fitzgerald’s music style and lifestyle. With a smooth and almost natural light to it, Ike chandelier is a fine addition to any dining room looking for a piece of mid-century modern design to decorate their home. The Ike collection is also a prized collection in the hotel industry, a perfect piece for any hotel lobby looking for that extra piece. Contemporary Home Design Meant To Book Lovers!